Key Lime Cake is an easy cake recipe that screams summer dessert! The cake is filled with lime flavor and saturated with key lime glaze and a lime whipped cream topping. 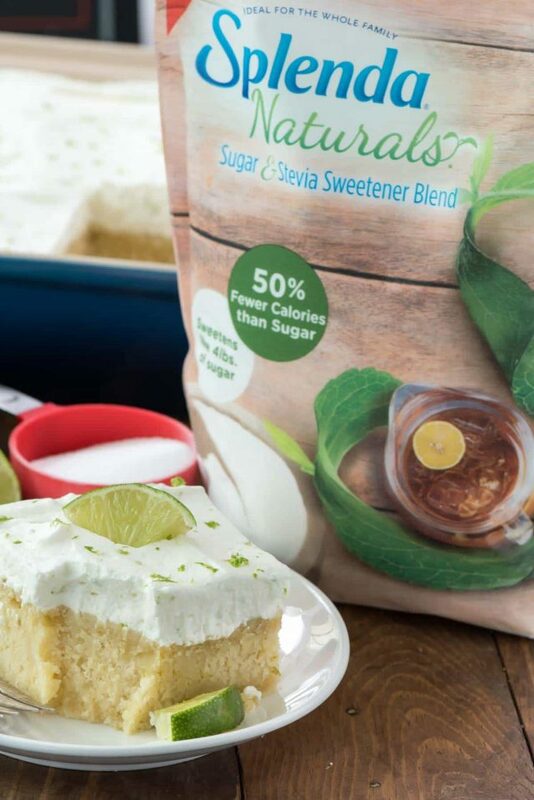 It’s the BEST party cake and it’s lower in added sugar, thanks to SPLENDA® Naturals Sugar & Stevia Sweetener Blend. Well, we’re back from Canada and we survived customs! Somehow I managed to overpack on the way there, which necessitated one huge suitcase and two roller bags stuffed full, so when I spent all the money in Canada on all the things, I had to sit on the three suitcases to get them to zip (and check all of them). We carried on two huge tote bags filled with more stuff I couldn’t get in the suitcases. Have you seen that meme on Facebook that says “I need three days of outfits, so I packed 25 just in case”? Yeah, that’s totally me. I am the worst at over packing. My large checked suitcase was 50 pounds on the dot! I absolutely fell in love with Canada. It’s probably one of my favorite places, besides San Francisco and Hawaii. I especially love the food (poutine!!!) and candy. One of my suitcases was full of candy, I kid you not. Caramel, chocolate, nuts, you name it I bought it. Something I didn’t see a lot of in Canada was anything Key Lime flavored. 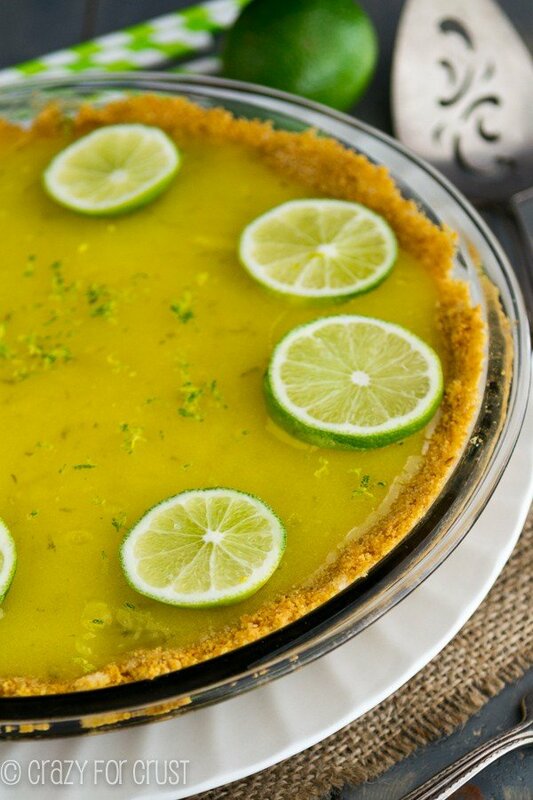 Key Lime is one of my favorite desserts, whether it’s a pie or a cake or just candy. Lime, like lemon, is one of the flavors I can’t get enough of. I actually prefer it to chocolate, if you can believe that. When I was prepping for our last summer barbecue, I wanted to make a cake. Sometimes I just love serving cake at parties, probably because I hardly ever make them. Cakes are delicious, but I never need something that big for only 3 people. I couldn’t decide if I should make a bundt cake or a cake from scratch, but this key lime cake from scratch one won out. 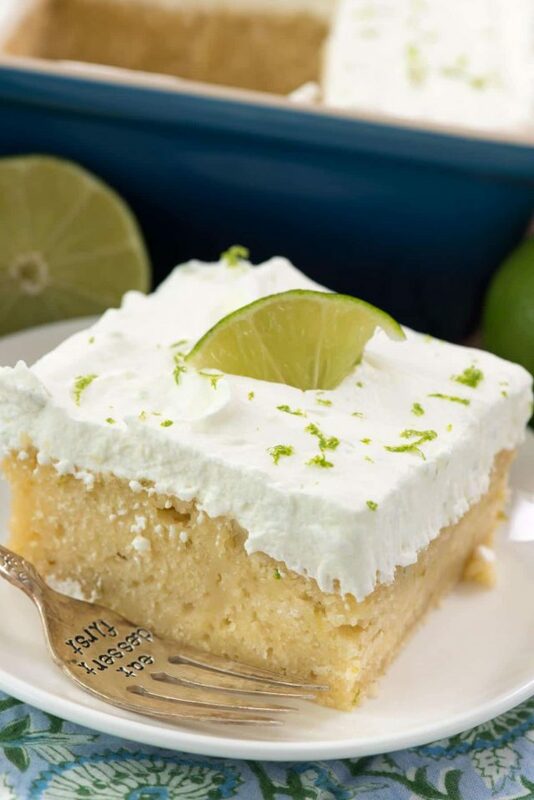 It’s an easy from scratch key lime cake recipe, topped with a key lime glaze while it’s still hot (so it soaks in and makes the cake incredibly moist) and then it’s topped with a homemade whipped cream filled with more lime flavor. 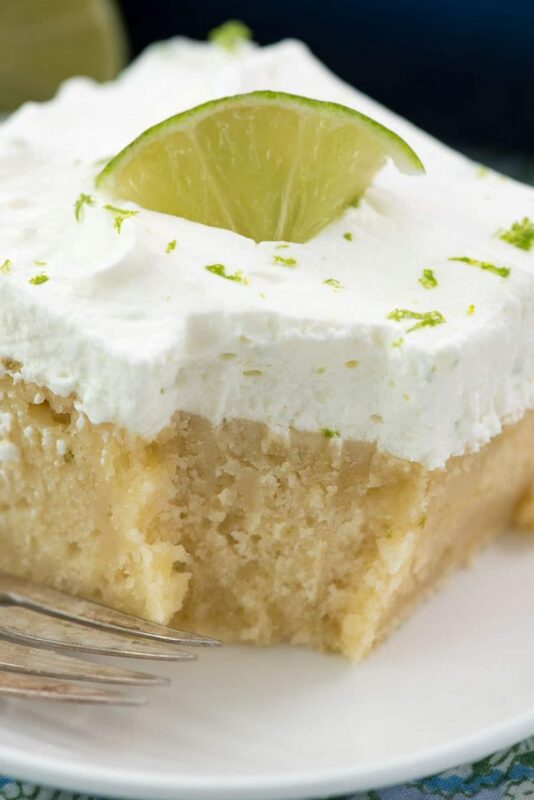 It’s moist and super flavorful with the perfect tartness of the lime paired with the sweetness of cake. Everyone who tasted it just loved the flavor and texture. Guess what else is amazing about this key lime cake? It’s lower in added sugar! I decided to use SPLENDA® Naturals Sugar & Stevia Sweetener Blend instead of full sugar like I normally do. The baking blend is half sugar and half sweetener, so you don’t need as much as regular sugar and it cuts down on the sugar in the cake. 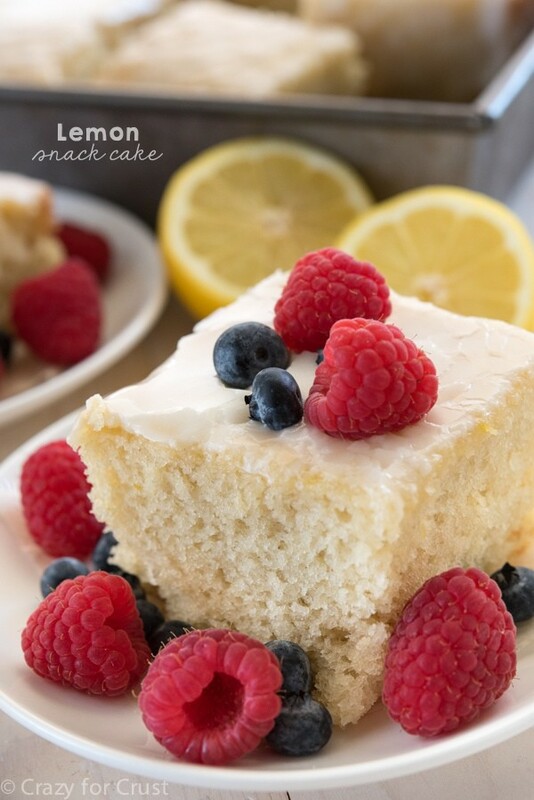 The cake recipe is adapted from my favorite lemon cupcake recipe, except it’s made in a 9″ square baking pan and made with the baking blend instead of full sugar. The product is a rich cake full of key lime juice and zest. While the cake was baking I made a lime simple syrup using key lime juice and the baking blend. You cook it until the sugar is dissolved and it boils, then let it cool while the cake finishes baking. Once the cake come out of the oven, simply poke some tiny holes with a toothpick and pour the glaze over it. Once the cake has cooled, it’s topped with an easy whipped cream. I added a bunch of lime zest to the cream and sweetened it with more SPLENDA® Naturals Sugar & Stevia Sweetener Blend. I think this is one of those cakes I will be making for years to come, and it’s the perfect summer recipe. I can’t eat key lime without thinking of summer. I added a note in the recipe if you want to use regular sugar. You can use any kind of sweetener, but note that I used a blend; that is it’s part granulated and part Splenda. This cake turns out a bit more dense than a normal cake because it’s made with sweetener. Key Lime Cake Recipe - an easy cake recipe filled with lime flavor and saturated with key lime glaze and a lime whipped cream topping. It's the BEST party cake! Preheat oven to 350°F. Spray a 9” square pan with nonstick cooking spray, or butter and flour it. Add oil and SPLENDA to a large bowl and with hand mixer or stand mixer, until thick and yellow. Add eggs one at at time, beating after each addition. Beat in vanilla extract, lime juice, and zest. Add the flour mixture and milk alternately, starting and ending with the flour. Don’t over mix! Pour batter into prepared pan. Bake for 25-35 minutes until a toothpick comes out clean. Note: the cake will look a bit different when done than a normal cake does; this is because of the sugar substitute. Use the toothpick to test doneness. While the cake is baking, make the glaze by heating the lime juice and SPLENDA in a small pan over medium heat. Cook just until it starts to boil, stirring to make sure the sugar is dissolved. Remove from heat and cool until the cake is done. When the cake comes out of the oven, poke several tiny holes all over the top of the cake with a toothpick. Pour the glaze over the top. Cool completely before frosting. Make the whipped cream frosting: beat cold heavy whipping cream until stiff peaks form, slowly adding the SPLENDA and lime zest during mixing. Frost the top of the cake and sprinkle with more lime zest and/or lime slices. Best served the day it’s frosted with the whipped cream, but the cake can be made up to 24 hours in advance (cover cooled cake tightly with plastic wrap and store on the counter). Frost just before serving. 100% confident that I could eat this whole cake on my own. Kiiiiinda obsessed over here! Yes, yes, and yes. I am with you on the lemon and lime flavors! Pinning this to try this weekend! Hi, can this recipe be made with regular sugar? Thanks. Yes it can! 1 1/4 regular sugar in the cake, 6 tablespoons sugar in the glaze, and 2 tablespoons sugar in the whipped cream. Oh dearie me. I love key lime pie but in my heart I love cake best, so this is…a DREAM. The ingredients listed has 1/2 cup of Splenda but in the recipe it says “.Add oil and SPLENDA to a large bowl and mix in sugar with a hand mixer .” So how much sugar to you add? I am so pleased that you enjoyed your visit to Canada, yes, our chocolate is sweeter than yours, whenever we visit the US, our friends always ask us for Canadian chocolate bars, and as for Key Lime, cake or pie, not a chance in Canada we can grow key limes…………..
and to Laurie………….quite sure the cashier said, Good deal, “Eh”…………………. Hi, I just made this recipe and though it has good taste the cake came out flat, did not rise. Could it be because I used lactose free milk? If not, why could it be? It’s like SPRING time on a plate. I served this at a family brunch and everyone enjoyed it so much! 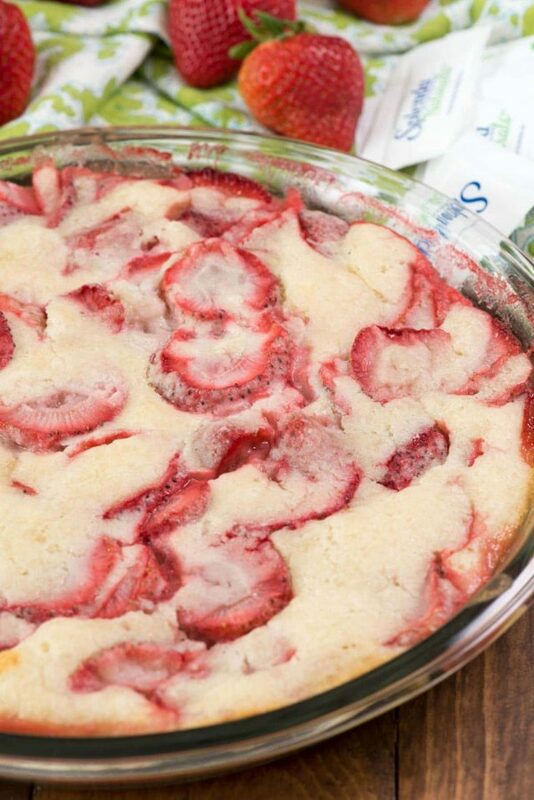 Could this be made in two round cake pans instead of the rectangular pan? Can this be made without milk and additional juice instead? Also, if made with real sugar, how much should go in the cake mix? The recipe says 1 cup, but a response in the Comments says 1 1/4 cups.